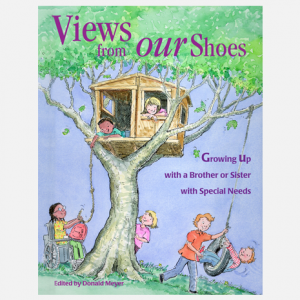 Written by Anne M. Chalfant, Psy.D. 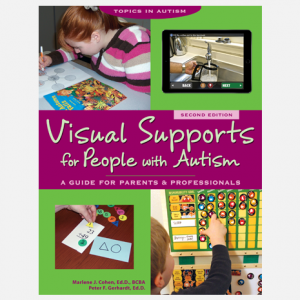 Anxiety is one of the biggest challenges facing people with autism spectrum disorders (ASD) and their families. They can experience anxiety in all areas of their lives—school, family, and social life—and it compounds the difficulties they already may have with communicating, interacting socially, and controlling their emotions. 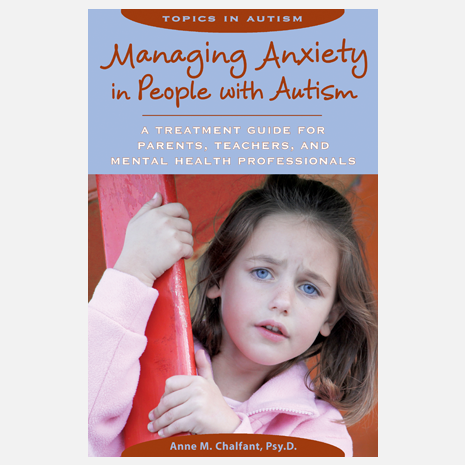 Managing Anxiety in People with Autism is one of the first books to provide practical information about dealing with anxiety in people with ASD. Case studies and research findings help to illustrate the author’s points and clarify the causes and symptoms of anxious behavior. Managing Anxiety explains a range of different types of strategies that can help manage and treat anxiety in school, home, and clinical settings and takes into consideration the different roles people play in a child’s or adult’s life: parent, sibling, teacher, etc. Readers learn about ways to modify behavior and/or the environment to indirectly reduce anxiety, as well as interventions, such as medication or psychotherapy, which deal with symptoms directly. The discussion of more formal interventions—psychotherapy, Cognitive Behavior Therapy (CBT), and medication—show how these methods can target specific anxieties. Because anxiety is generally more common in parents and siblings of a child with ASD, the author also offers ways they too can reduce their symptoms. Anne Chalfant is the founder and director of Annie’s Centre, Sydney’s first independent health clinic established exclusively for the health and developmental needs of children and their families. 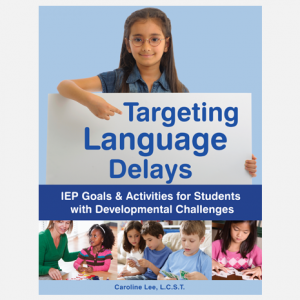 Dr. Chalfant is noted for her research into the anxiety difficulties of children with an autism spectrum disorder (ASD), which she has presented at both national and international conferences.